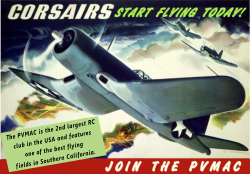 As one of the largest RC flying clubs in the West, with over 450 members strong, its difficult to know everyone. 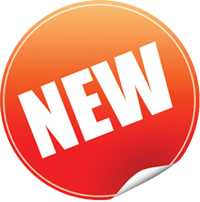 In an attempt to bring the club closer together, we're introducing a new feature on the website called "10 Questions". Every so often (no promises on the frequency) we will feature one of our friendly club members who has some knowledge to share. The questions will always be the same, and there are no rules on how to answer them, so the featured pilot can be as brief or lengthly as he/she likes. 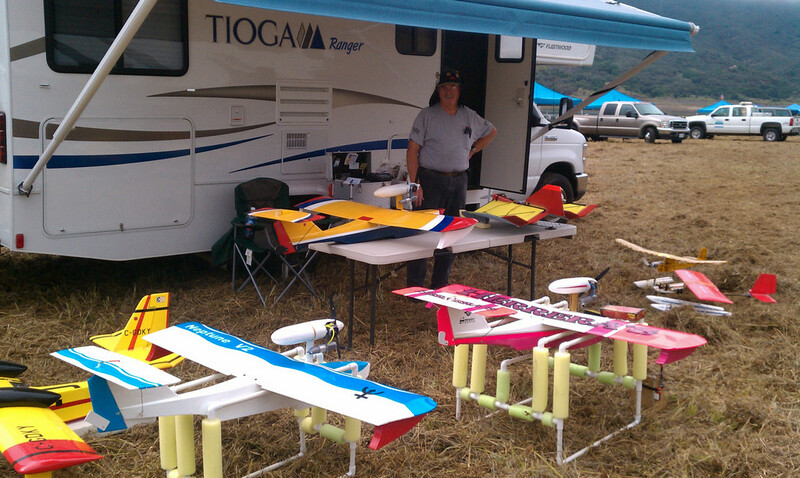 This week, we feature Stanly Wagner, who is a frequent flyer at the Prado Airpark. Stan is always willing to lend a helping hand, so I thought who better than with Stan to kick off this new feature. I'm 63yrs old. I've been married for 42 years. I have 5 children and 10 grandchildren. I was born in California and have lived here all of my life. I have been involved in Drag racing since 1964. My other favorite hobby is model "N" guage trains. 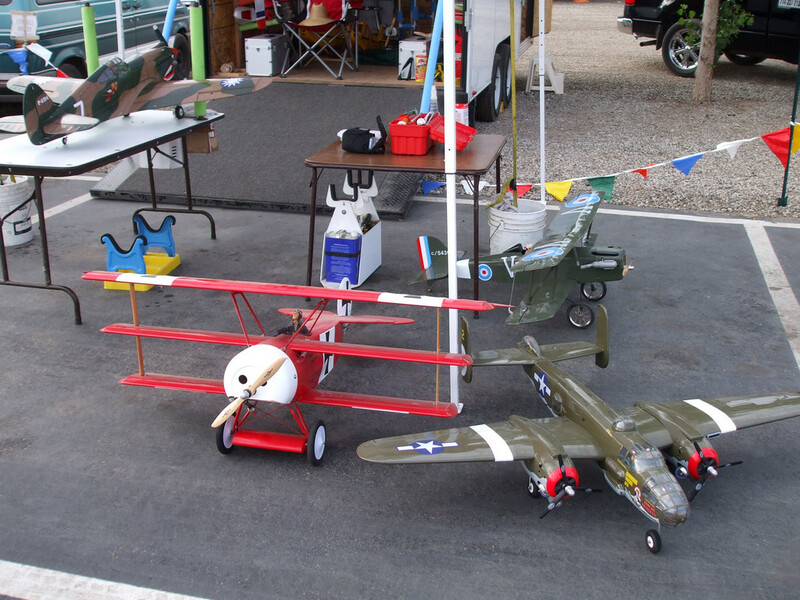 How long have you been flying model airplanes? On and off for over 50yrs. What was the first airplane you flew and how did it go? 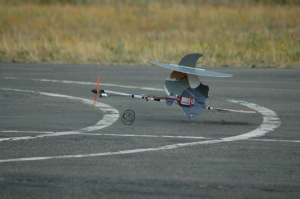 The first model airpalne I was a control line profile plane powered by a .09 size engine. What is/are your most favorite aspect about being involved in this hobby? Tell me about the airplane you enjoy flying most today? My favorite type of plane is float or seaplane. My favorite plane is the Canadair CL415 superscooper twin engine seaplane. What's the best memory you have since being involed in this hobby? Having a friend of mine get me back into the hobby. I was out of the hobby for over 20yrs. A friend convinced me to go float flying with him at a local lake. He flew his plane for awhile then landed. We watched others fly their planes then he took off with his plane, flew it around the pattern then put the transmitter in my chest and said to fly it and walked away. I flew it then landed it and the rest was history. I was hooked and now own over 40 planes. What is the biggest mistake you've made (in the Hobby), and what did you learn from it? Trying to fly a autogyro. Not to impluse buy just because you think you have to have something different. A new CL415, with a tank in it to pick up and drop water in flight. If you could fly in any real airplane, what would it be and why? Probably a Stearman, I have flown in open cockpit planes before and there is nothing like that felling. How many different airplanes do you think you've owned since you started? What is/are your most favorite aspects about being involved in this hobby? What's the best memory you have since becoming involed in this hobby?